Interested in getting intel on the freshest new spots in Roosevelt? 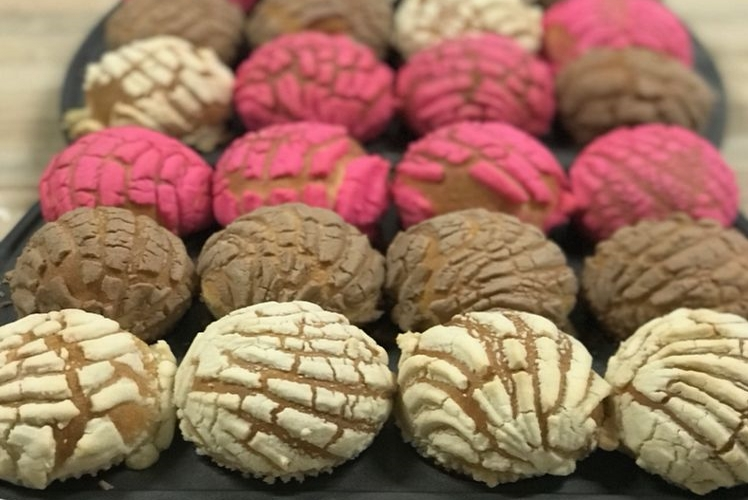 From a fast-growing slider chain to a locally owned Mexican bakery and restaurant, read on for the newest establishments to open for business in this area of Fresno. The second Fresno-area outpost of Israel-based burger chain Burgerim is now open for business at 570 Clovis Ave., as we recently reported. With multiple beers on tap and four TVs for entertainment, it's more fast-casual than fast-food. At just under three ounces each, its signature burger patties allow customers to try more than one style in a full meal. Their size is key, because with nine possible toppings, like avocado, bacon and a fried egg, and 11 patty options including beef, turkey, lamb, salmon and veggie -- not to mention the different buns -- there are more possible combinations than even the hungriest diner could hope to taste in several visits. 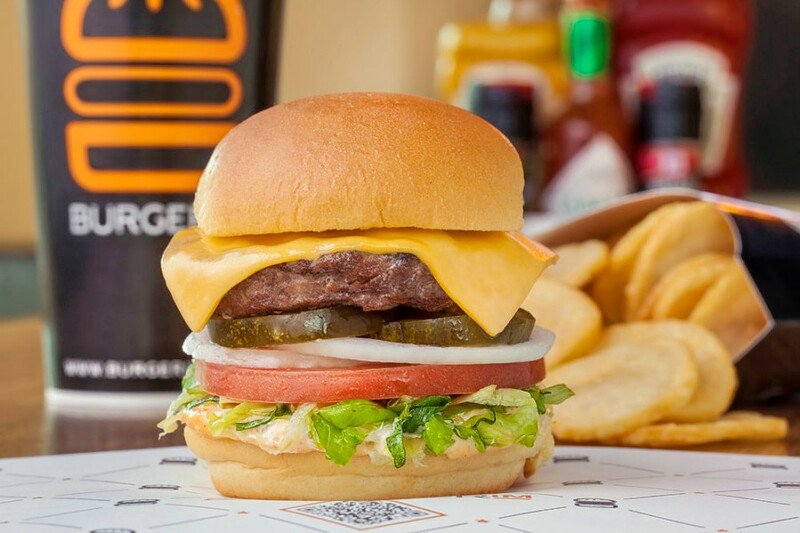 Yelp users are generally positive about Burgerim, which currently holds four stars out of 27 reviews on the site. "Pretty dang good burgers," said Yelper Calvin D., who reviewed the eatery on August 8. "They remind me of a gourmet White Castle with the added bonus of 10 beers on tap. Also the staff is very friendly and helpful." And Megan R. noted, "If you are into sports then this is the place to be during football season! There are four big screens with games streaming constantly. The burgers are amazing and super flavorful even though they are small, so get the duo." Burgerim is open from 10 a.m.-11 p.m. Sunday-Thursday and 10 a.m.-midnight on Friday and Saturday. Mi Panaderia La Michoacana is a Mexican bakery and food stand that recently opened at 4474 E. Belmont Ave. 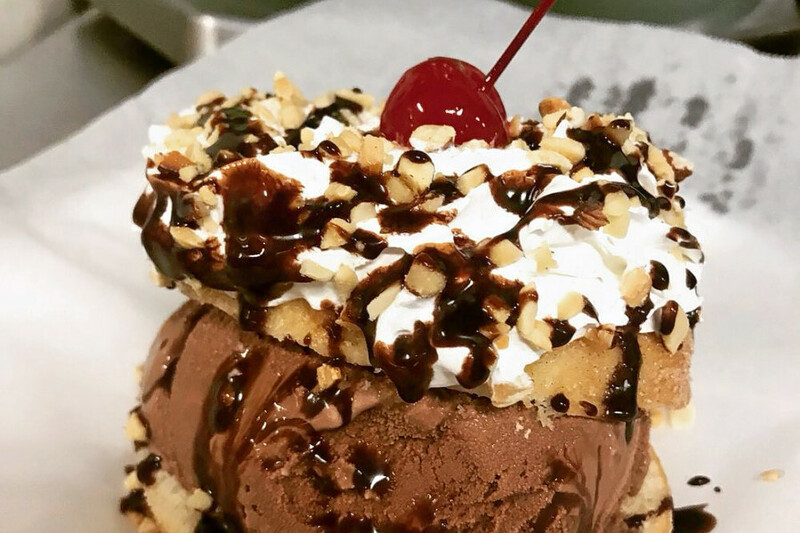 The project of Michoacan native Jerry Gonzalez, it's serving up doughnuts, pan dulce, ice cream sandwiches and more, as we recently reported. Customers can expect to find plenty of sweet treats at the all-day eatery, from tres leches cakes to the the layered Jell-O Michoacan dessert called gelatina. Savory Mexican standbys like tacos, tortas, burritos are also on offer, as is a pizza al pastor. With five stars out of just two reviews on Yelp, Mi Panaderia La Michoacana has made a good impression in its early days. Yelper Hannas Q., who reviewed the spot on August 6, enthused, "We stopped there late at night on the weekend ordered a bunch of tacos and burritos. The service was amazing and the food was the best. Will be back again for sure!" Texas-based international fried chicken wing joint Wingstop has opened its fourth Fresno-area storefront at 3244 E. Tulare St.
With a dozen different flavors like garlic parmesan, hickory smoked barbecue, and spicy Korean, and styles ranging from classic wings to boneless wings to tenders, customers have plenty of choices. The Roosevelt Wingstop has received a warm welcome so far, with four stars out of seven reviews on Yelp. "I ordered cheesy fries and it was honestly one of the best I've had from different locations! The customer service was great too!" said Yelper Johnny V., who reviewed the new joint on June 22. Intrigued? 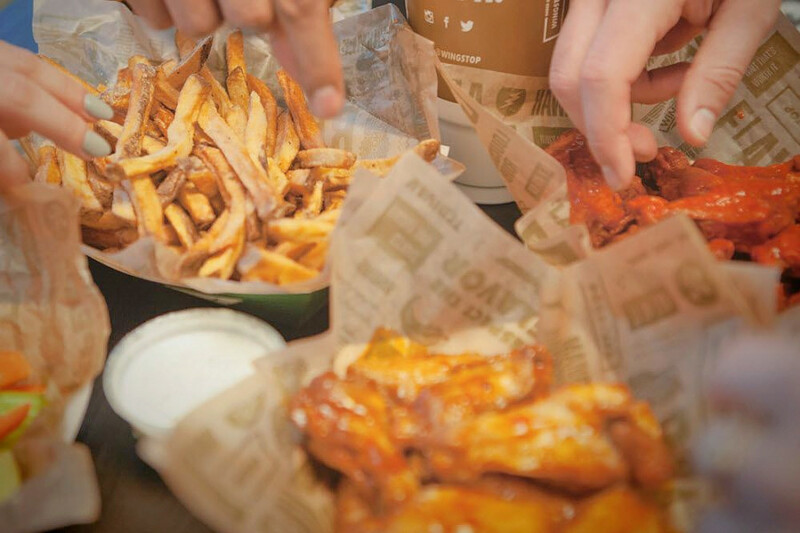 Wingstop is open from 11 a.m.-midnight daily.